2018.03.09 Design of a PDF Presentation, introducing the Pax Primordialis Project to a regional online network of performing artists. 2018.03.09 Flyers design and publication for promotion of the Pax Primordialis Project. 2018.03.06 Introducing the Pax Primordialis Project to the SDG International Network, through the SDG in Action App. 2018.03.03 Review of the Pax Primordialis Project published in the scientific research magazine online: The Matrix-Q Magazine. 2018.03.03 The Prime Peace site was dedicated to an online training program and the Prima Pax Game or peace workers (2014-2016 Projects). The website changed in order to host THE PAX PRIMORDIALIS PROJECT. 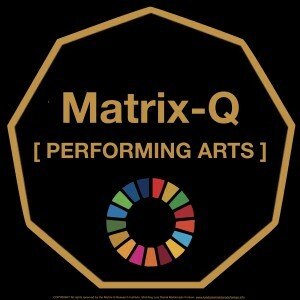 The Matrix-Q Performing Arts Productions focus on SDG, Skills Gap, Human Capital & Peace Work. [CASTING] ARE YOU A PERFORMING ARTIST ? 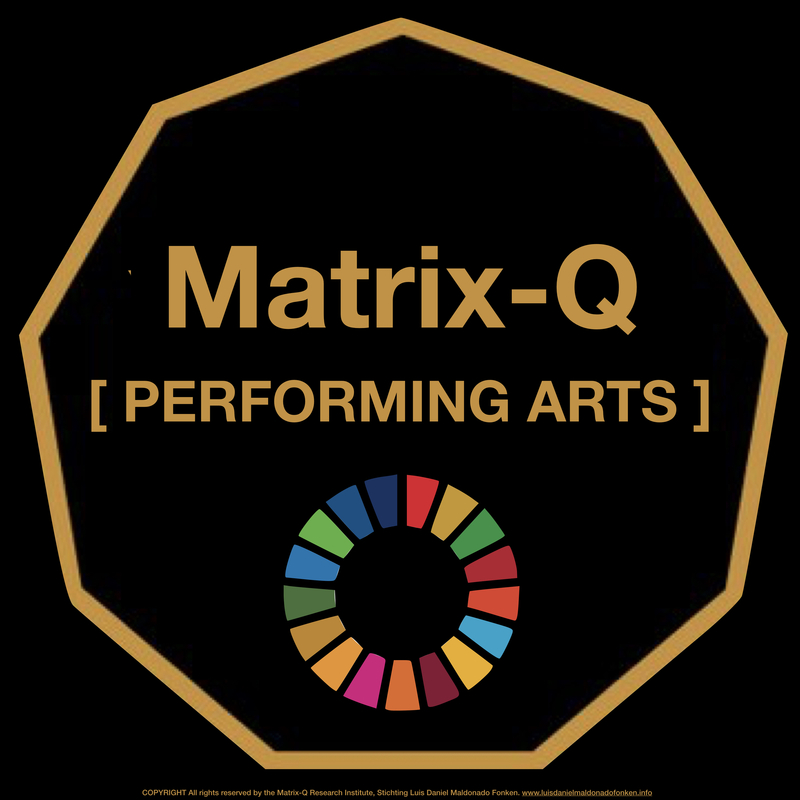 Do you have creative ideas for arts production on SDG5, gender equality and women’s empowerment ? Sun Dance Theta – Meditative Dance Improv. PT SDG Hub – Sustainable Development Goals SDG2030 UN.